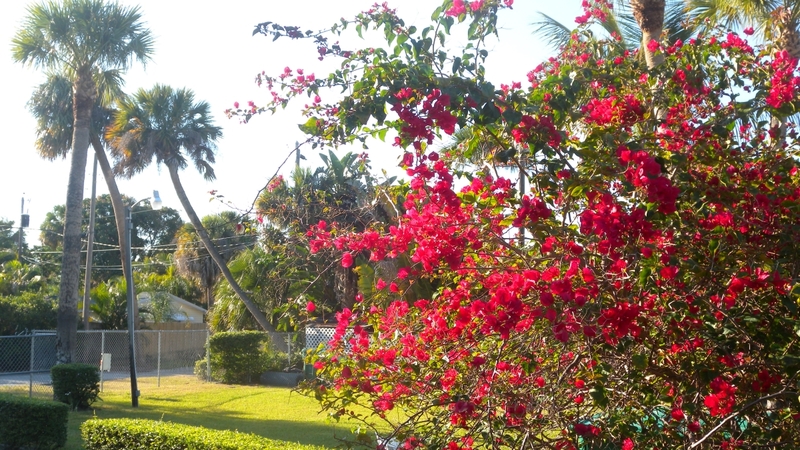 The Family Garden Motel where every day is a holiday. 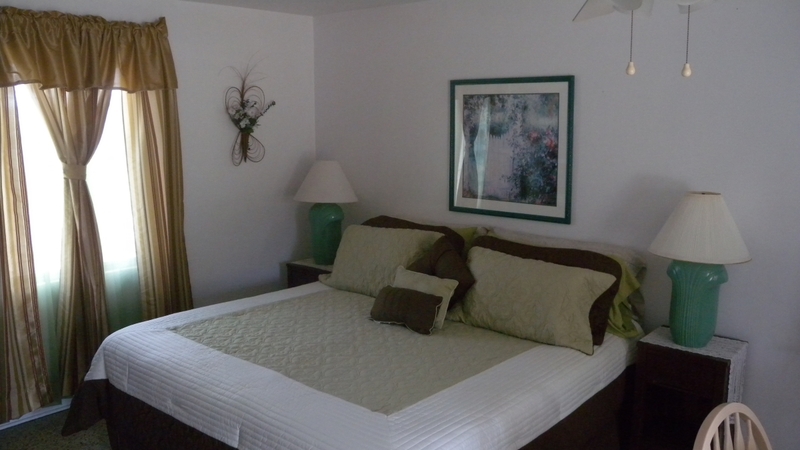 Let us be your 'home away from home'. 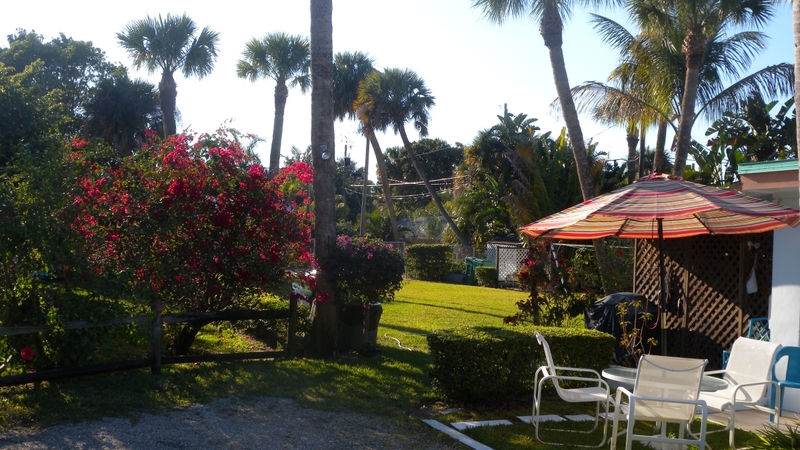 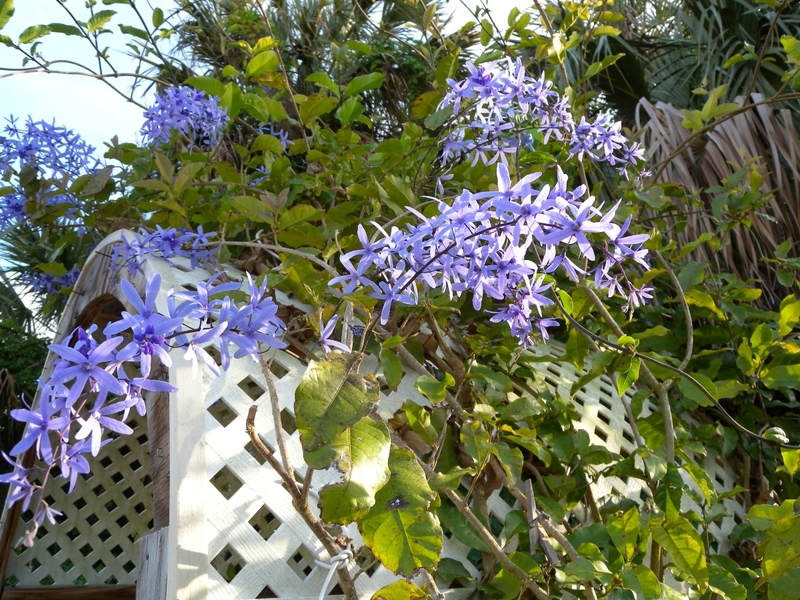 The Coral Reef Motel is a traditional Florida style motel with a luscious garden. 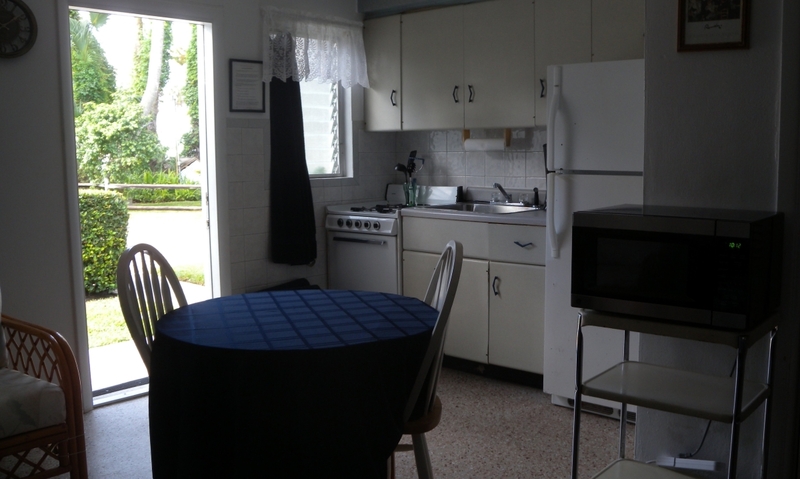 Raised by a California builder for his family, this motel serves its guests for more than 50 years now. 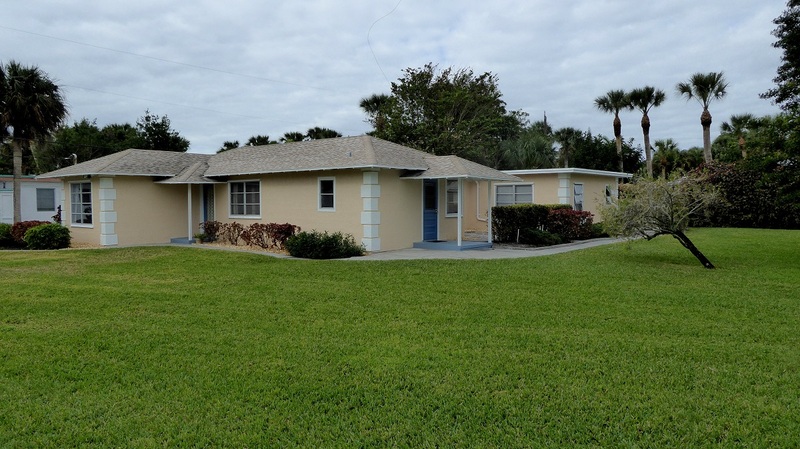 It features a concrete block structure and terrazzo flooring to compliment the Floridian style. 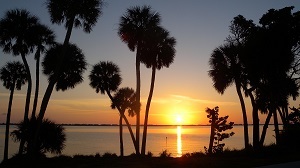 The current owner, after having travelled through all parts of Florida, fell in love with the Stuart/Jensen Beach area with its unique access to the Indian River and the Atlantic Ocean. 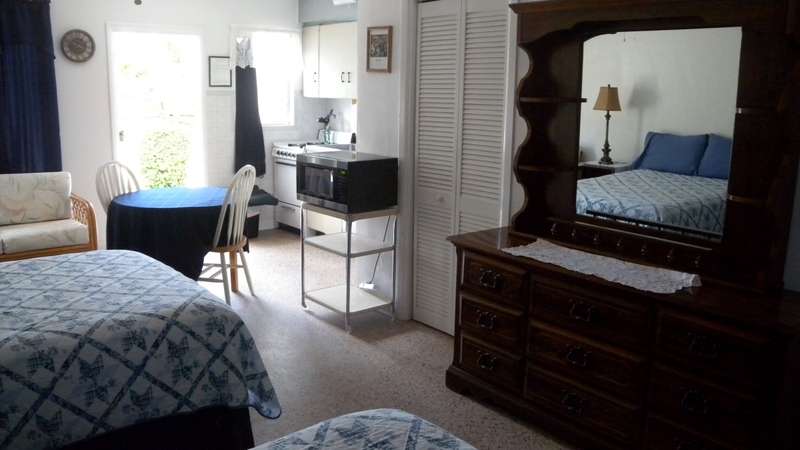 He finally bought the Motel in 1983. 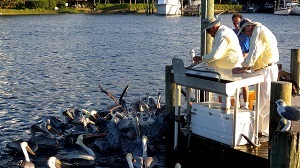 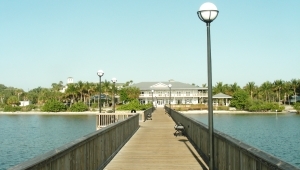 Since then, the premises have been continuously refurbished while carefully maintaining its Old Florida charm. 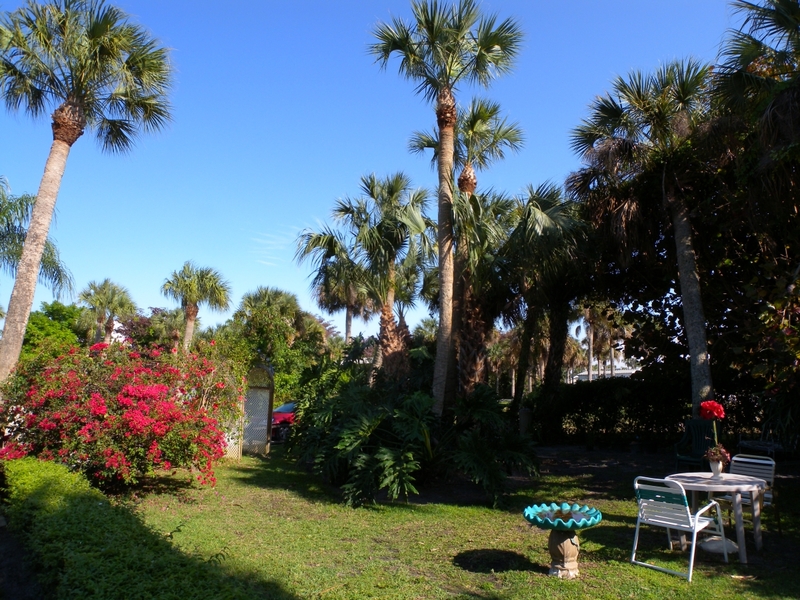 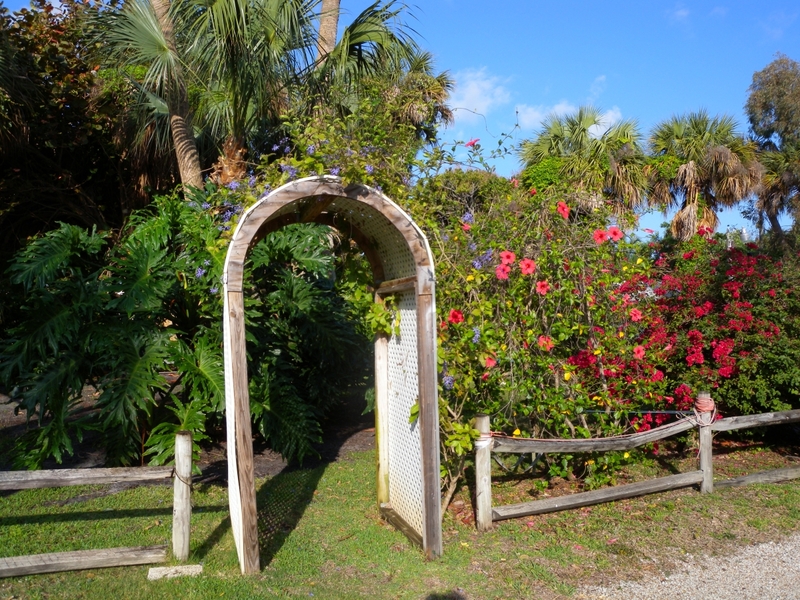 Many native flowers and trees were added so that the guests can enjoy Florida's outdoors right in front of their rooms. 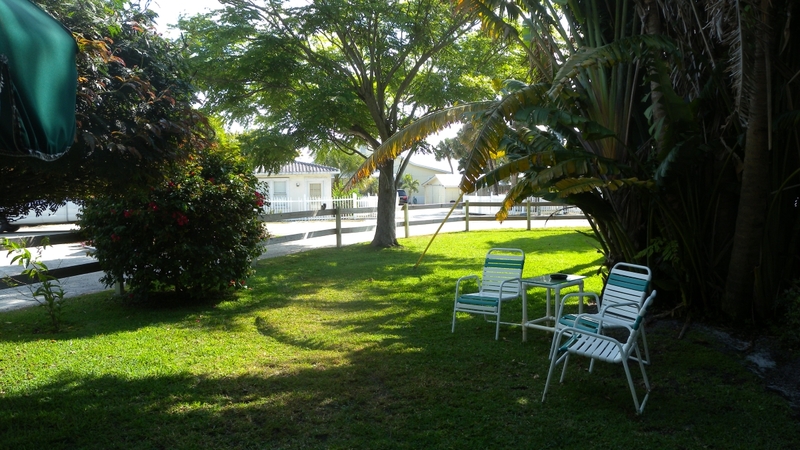 The garden offers quiet lounging areas to relax or to have a picnic in the shade. 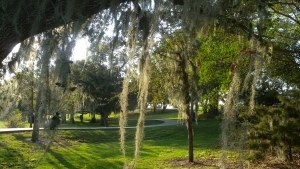 This is Old Florida at its best. The Stuart/Jensen Beach area is all about water. 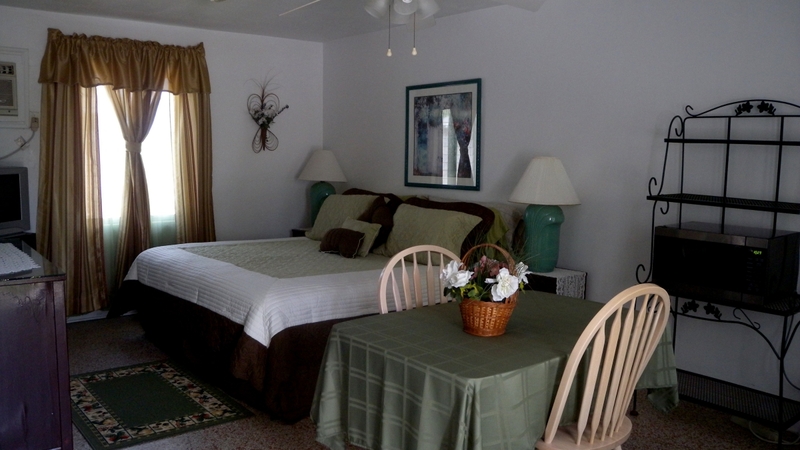 Several beaches can be reached within 10 minutes from the Coral Reef Motel. 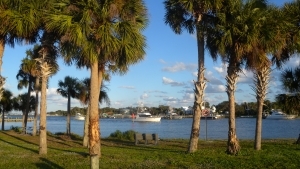 Just across the street the Indian River is flowing peacefully. 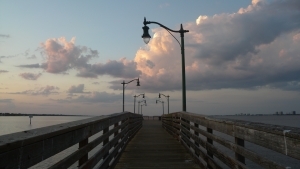 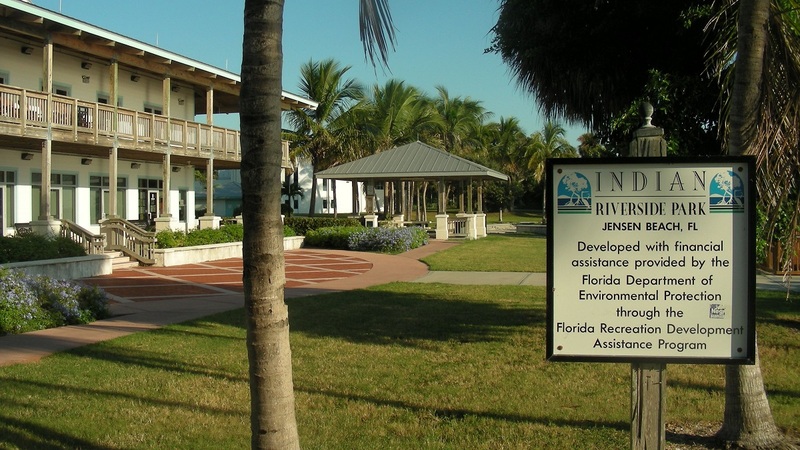 The Indian Riverside Park is in walking distance and offers a long fishing pier, walking trails, beautiful vista points and much more. 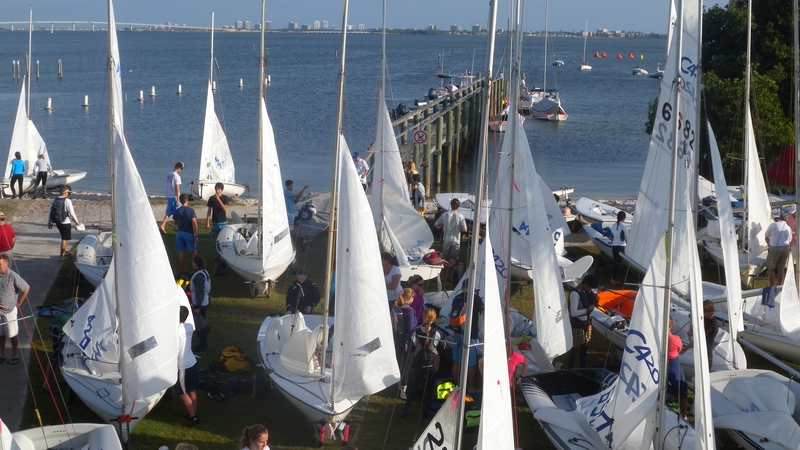 A public boat ramp and the US Sailing Center are half a mile down the road. 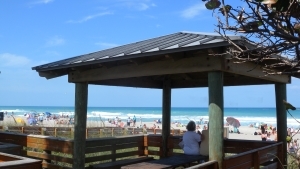 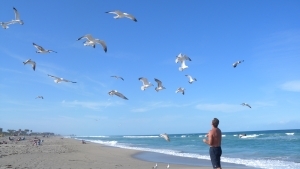 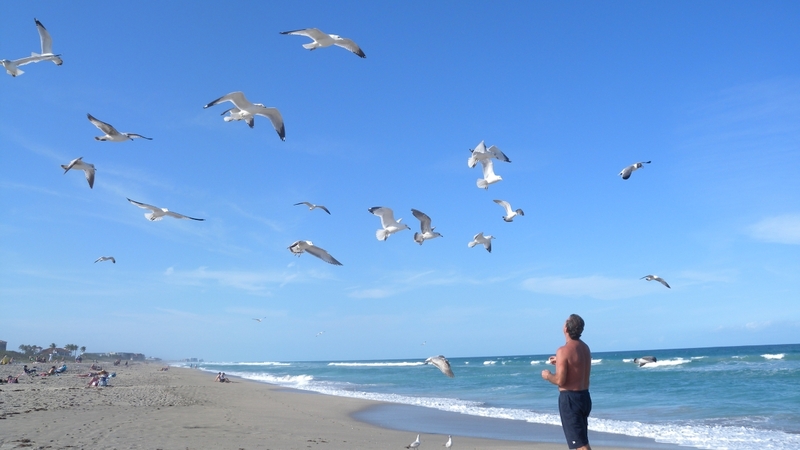 Historic Jensen Beach is also in walking distance and offers a variety of quaint bars and restaurants. 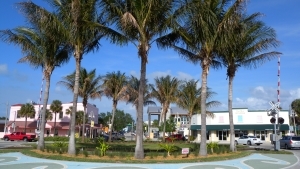 Many little shops invite for a relaxing and fun promenade. 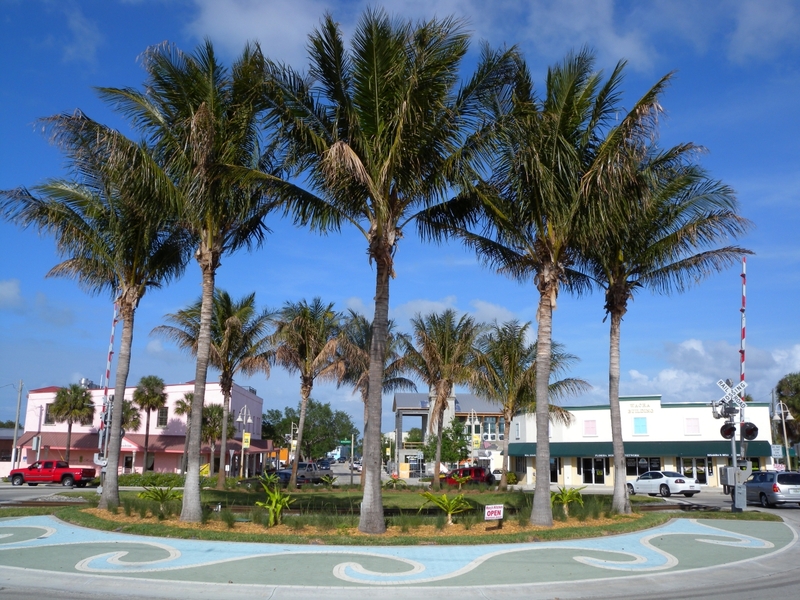 Especially for crafters, Jensen Beach offers various craft shows, craft shops, and crafter's delights. 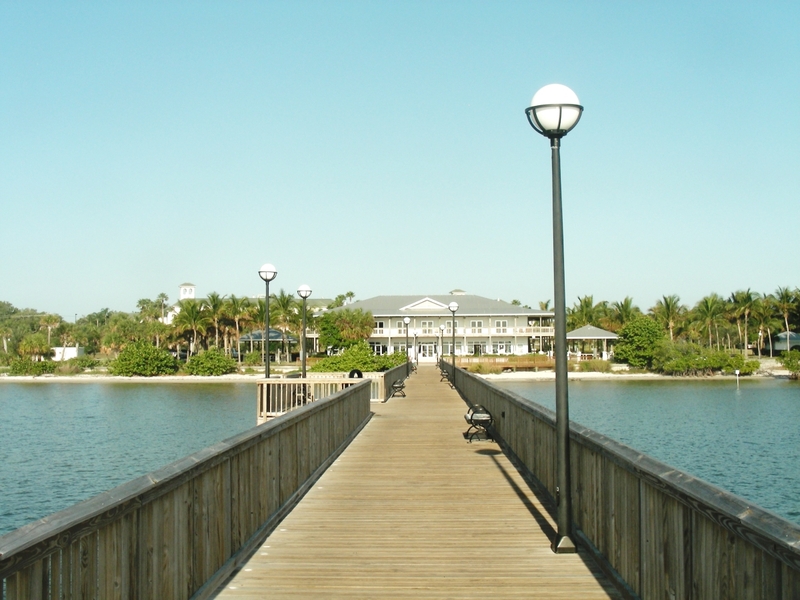 Much more shopping and dining including all major chains is available in the nearby Stuart area. 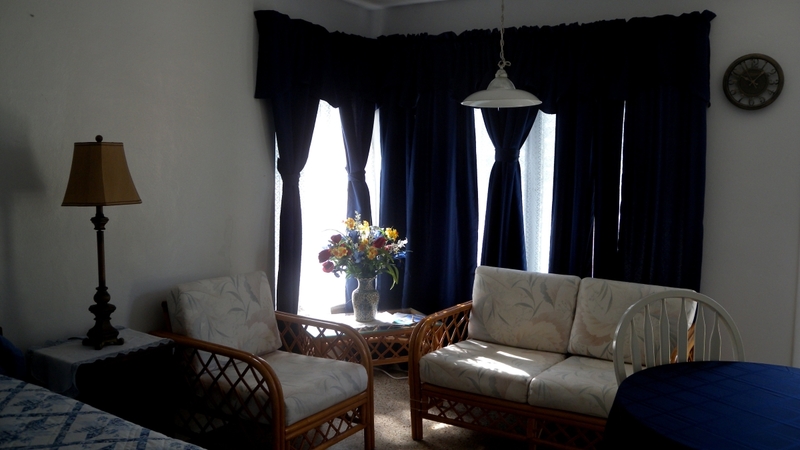 May we recommend the Coral Reef Motel for not only its central location and its quality of homelike atmosphere, but also for its budget oriented rates. 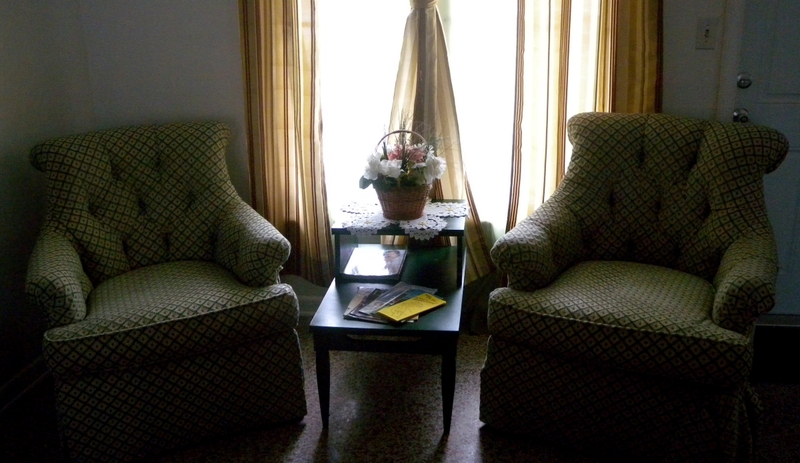 Check us out ... for we are a 'Home away from Home'. 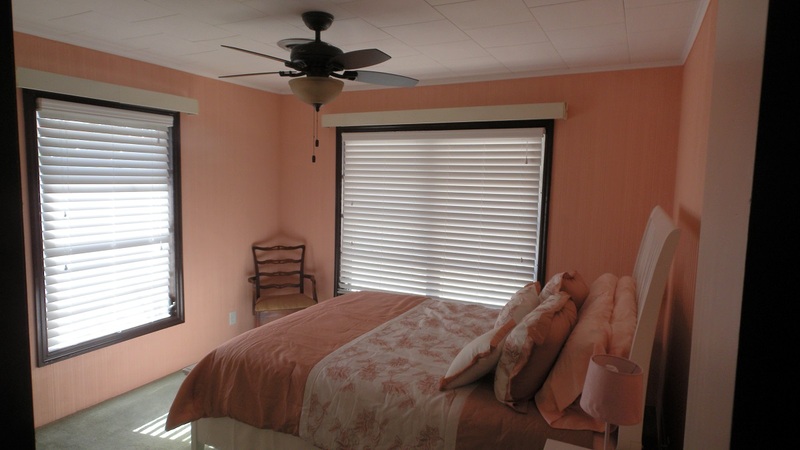 We take great pride in individually decorating our eight rooms and preserving the charm and hospitality of Ol' Florida. 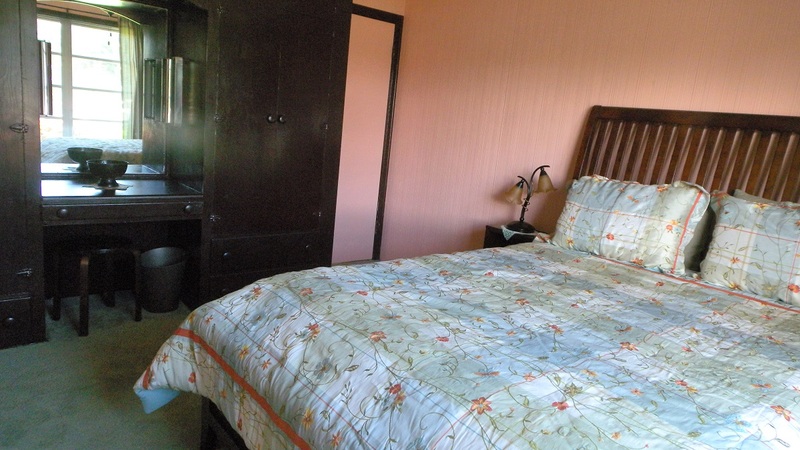 All rooms are equipped with a kitchenette and either a king size or two queen size beds. 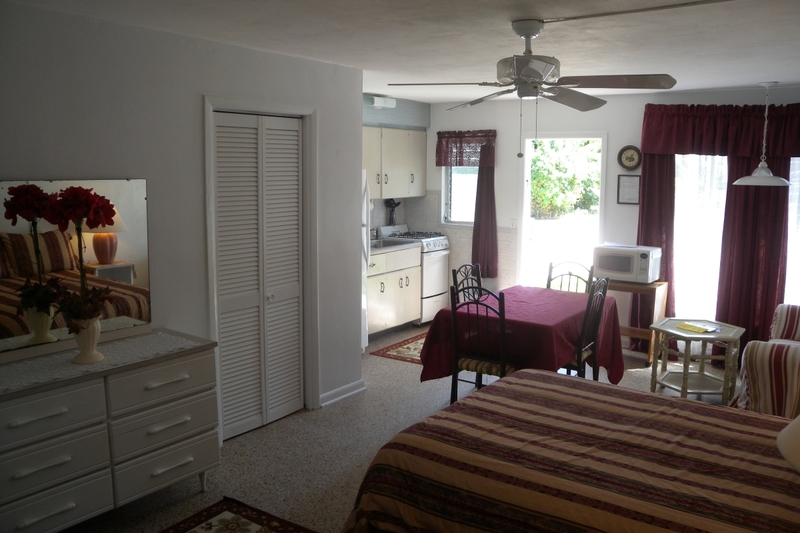 We also offer a one bedroom as well as a two bedroom apartment, if you plan to stay for an extended period. 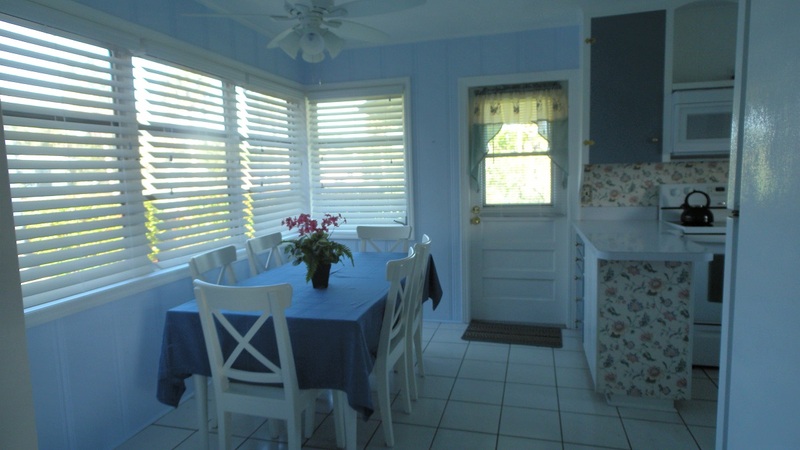 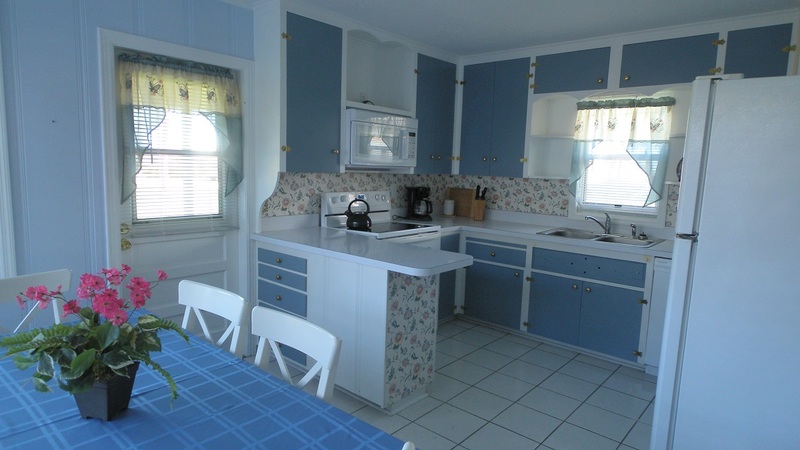 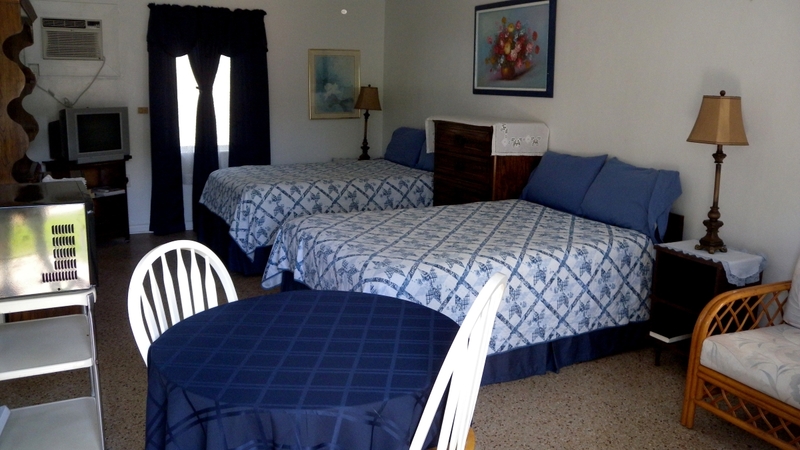 They are located next to the Coral Reef Motel in a detached building with separate driveway and parking. 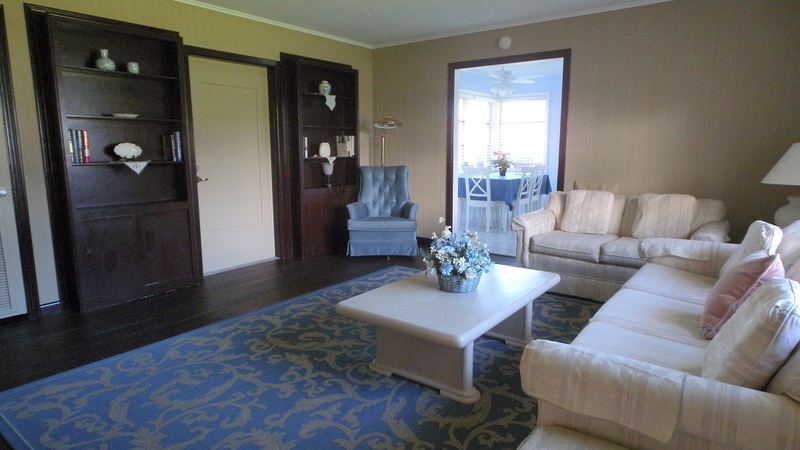 Each apartment has its own fully equipped kitchen opening to a separate tiled veranda overlooking the beautiful lawn. 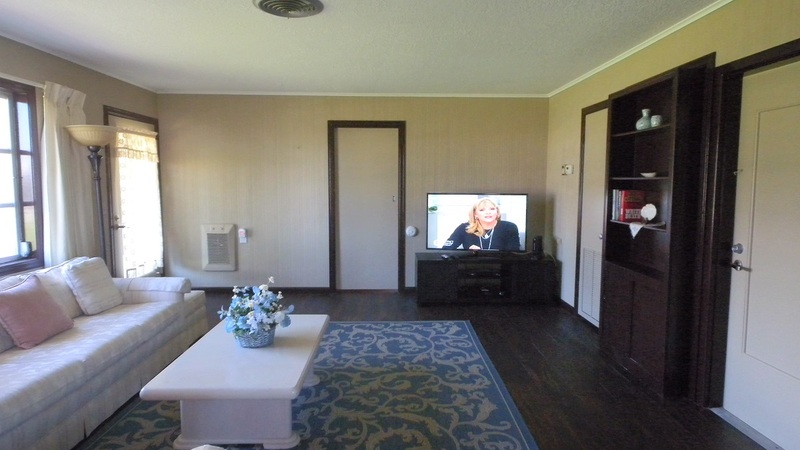 Free WLAN is available for our guests throughout the premises. 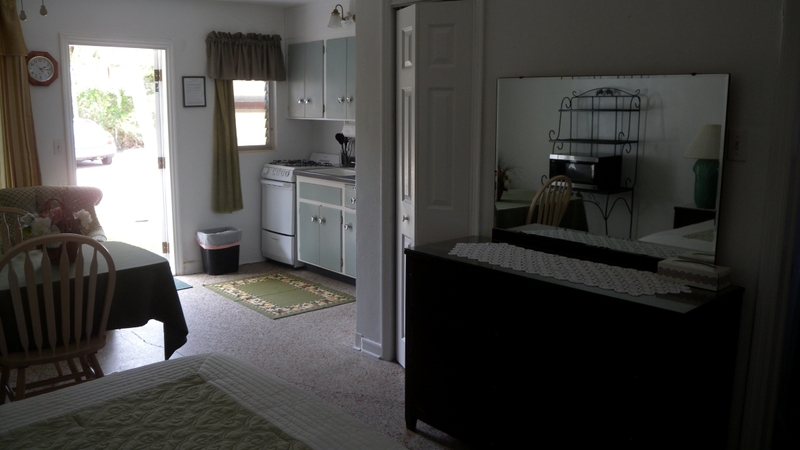 We offer daily, weekly, and monthly rates that will suit most low budget needs. 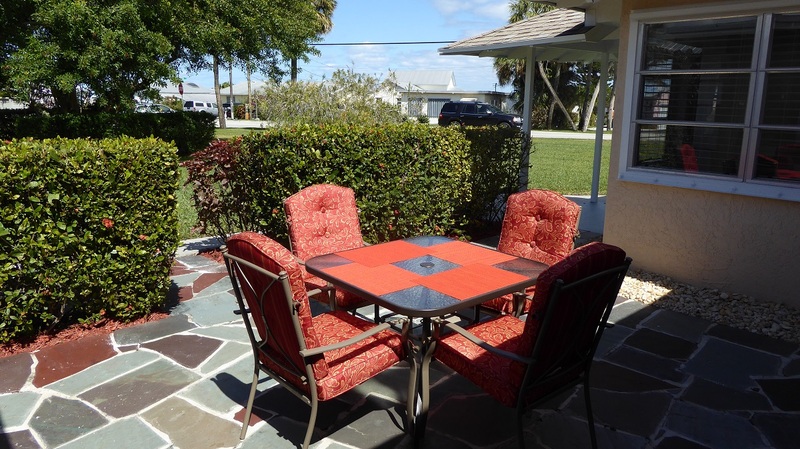 which is of course available to all our guests. 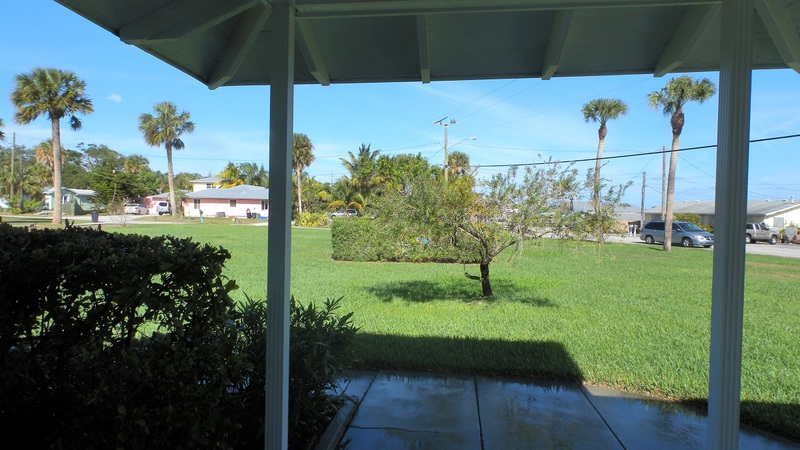 You can reach the Stuart/Jensen Beach area via I95 or the Florida Turnpike from North and from South. 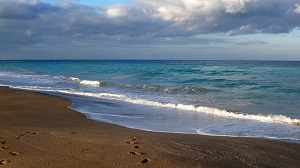 Proceed to US1 and then to Jensen Beach via Jensen Beach Blvd. 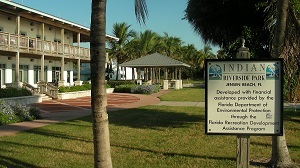 Indian River Drive runs along the west bank of Indian river, you can not miss it. 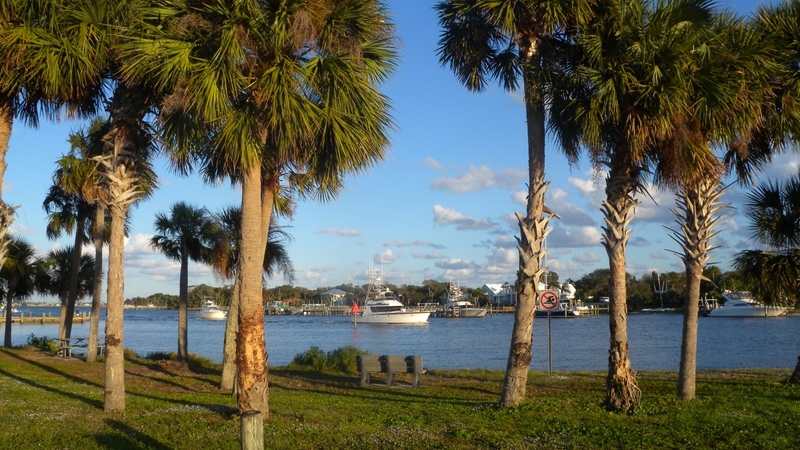 From downtown Jensen Beach turn right on Indian River Drive and follow for about one mile. 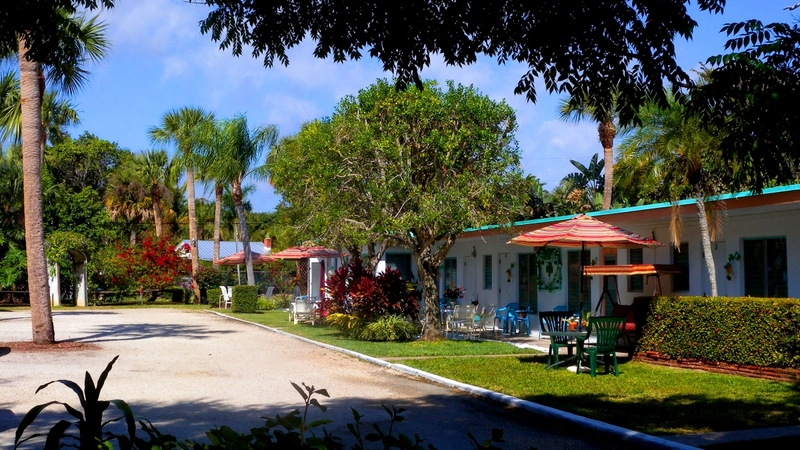 The Coral Reef Motel will be on your right. 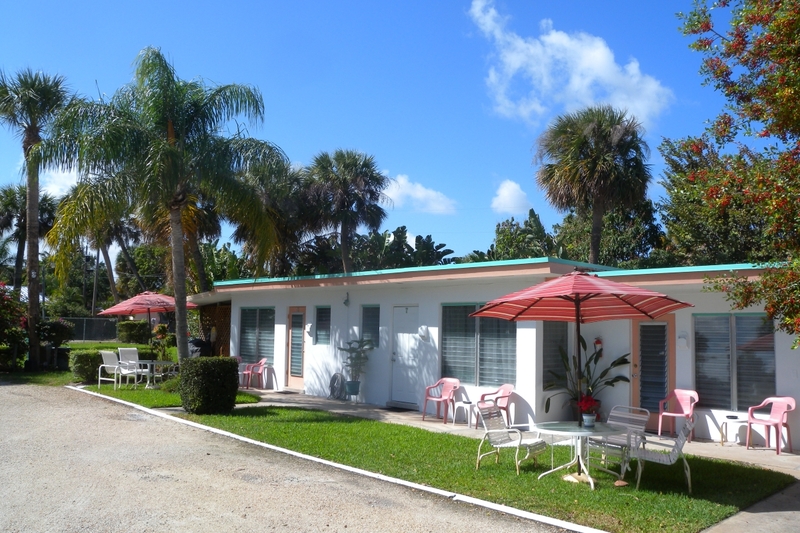 The Coral Reef Motel is centrally located at the Treasure Coast and many attractions are within easy reach.